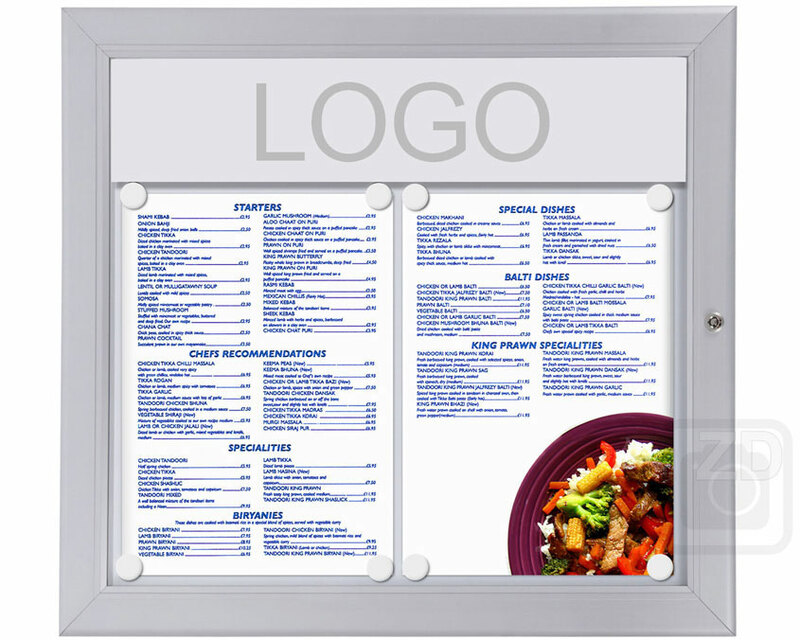 Outside dimensions: 19.88" x 18.78"
We offer well designed and reliable lockable Menu Displays for outdoor applications. Our menu cases are extremely functional. 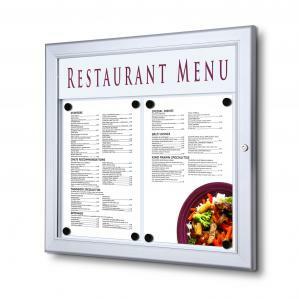 The Menu Display is designed for presenting restaurant menu. Also they are often used for posting messages for employees, tenants, customers, visitors and public. These Menu Displays can be found at restaurant entrances, corporate office buildings, community centres, recreation centres, local government, schools, hospitals, stores, subways and many other locations. 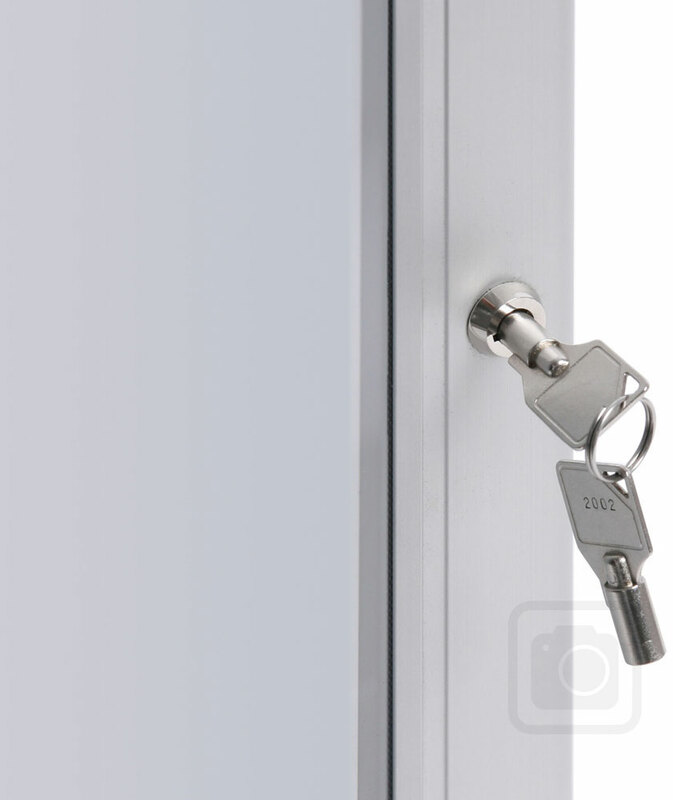 The lockable menu case is suitable for outdoor as well as indoor use. 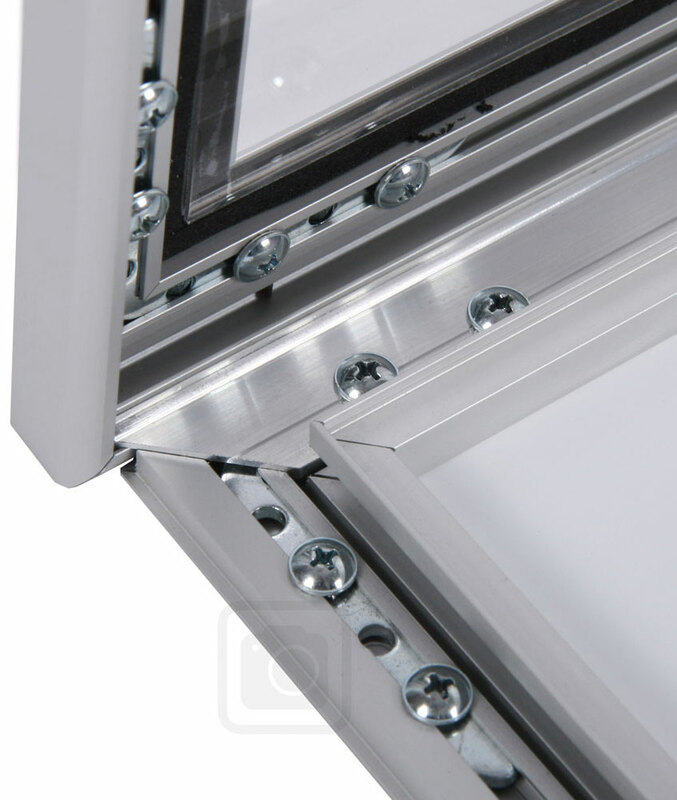 Specially designed over-closing frame made of aluminum in silver anodized colour. 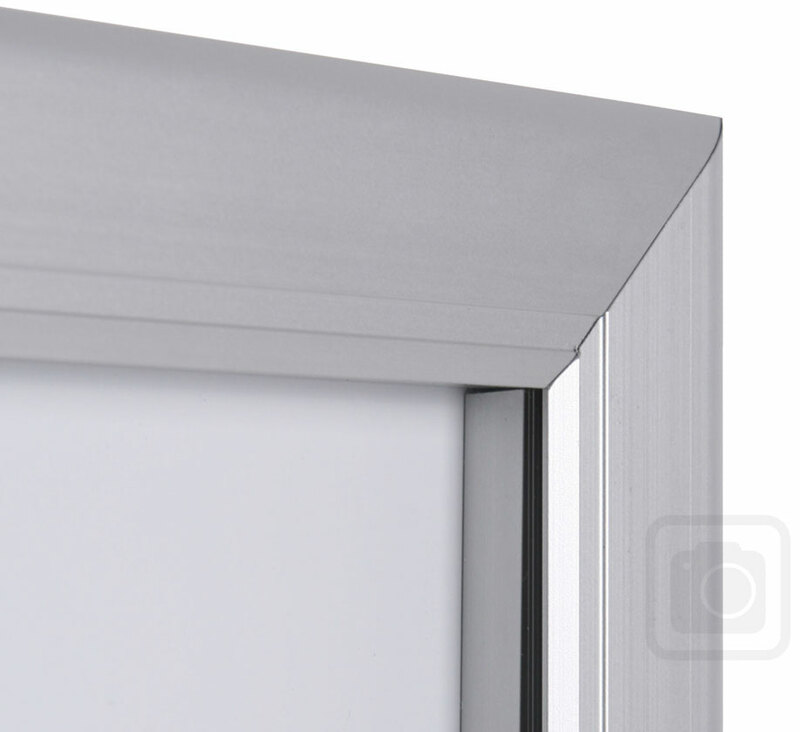 Lockable hinged front with clear polycarbonate panel. No sharp corners due to the curved frame design. 0.5'' internal depth. Closed corner, key and open corner view. The menu case serves as a magnetic board, the rear panel is made of high impact coated steel. 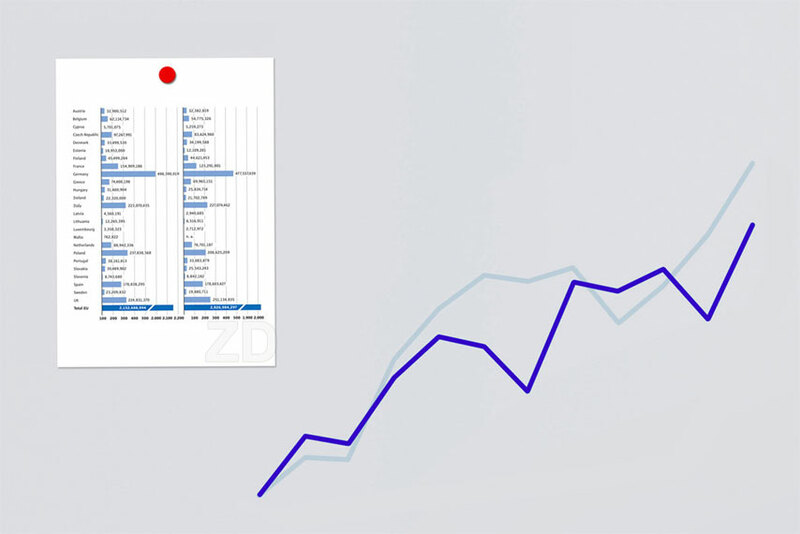 In addition to posting messages with magnets, it is often used as a whiteboard as well. Accessories - optional: We have a great selection of Magnets available for purchase with your bulletin boards. 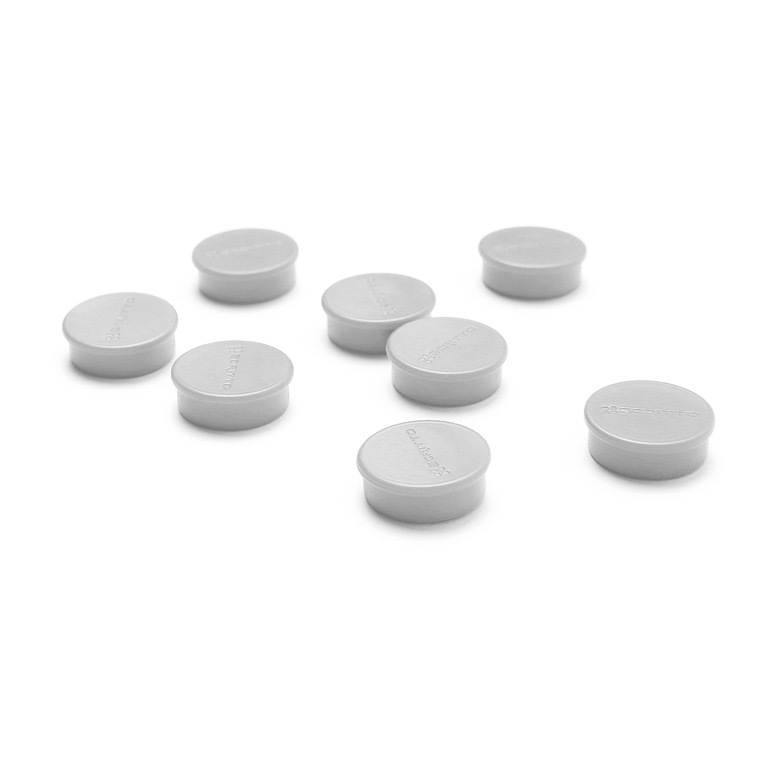 In addition to magnets we offer whiteboard markers, erasers and spray cleaners as well.